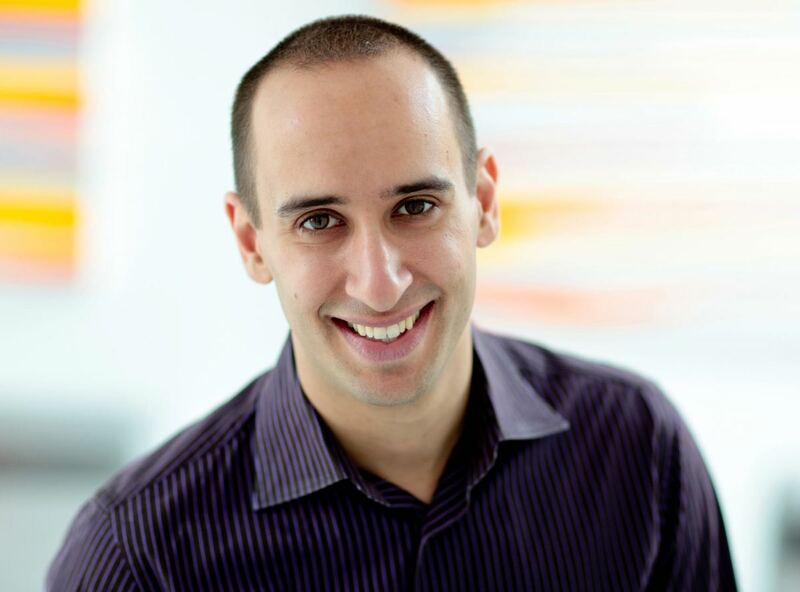 Interview with Evan Carmichael Evan Carmichael How to find your passion and stay positively productive. Rising early: a step-by-step guide Timo Kiander Things you could do to save time by getting up earlier than usual. Two-and-a-half words that will improve your productivity Grace Marshall Everything you need to know about "but," "am," and "-ing"
Projects and actions — the missing link Gonçalo Gil Mata GTD 2.0 series, part 1. Personal productivity skills training in large organizations Rafa Garcia Notes from a coach's diary. Ruthless prioritization Laura Stack How to be more efficient by just putting things in the right order. How Nozbe can help you achieve your goals in 2015 Michael Hyatt How to manage and achieve your goals thanks to Nozbe.